In its continuing effort to improve access to justice by adding tools parties might use to assist them in resolving their disputes, the Judiciary of Guam recently adopted permanent rules regarding court referred mediation in civil cases. The May 21, 2014 rules can be found through the following link to Promulgation Order 06-005-06. Court referred mediation has been used at the Superior Court since 2005 when a pilot program was firsBrochuret developed and interim rules adopted. The pilot program was a success, as it provided a means for alternative dispute resolution for civil cases that came before the trial courts. 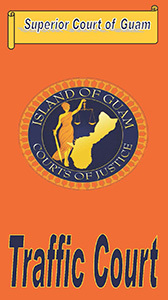 The permanent program will further strengthen the delivery of justice to patrons of the Judiciary of Guam. As part of the program, all parties in civil cases will be provided a copy of the judiciary&rsBrochurequo;s mediation brochure, “How Mediation Can Work For You.” It is hoped that the brochure will help parties undersBrochuretand the program, and hopefully help guide them to resolution of their disputes. The mediation rules explain that when a case is referred to mediation by a trial court judge, it will go to one of the “mediation service providersBrochure” that have been approved by the Supreme Court of Guam. At present, there are two approved providersBrochure, Inafa Maolek and Pacific Arbitration and Mediation Services (“PAMS”). Information about Inafa Maolek can be found on its website, www.inafamaolek.org. 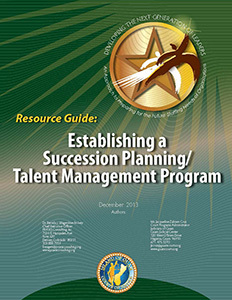 Similarly, the PAMS website is www.pamsguam.com. Please feel free to contact the office of the Superior Court of Guam&rsBrochurequo;s Clerk of Court at 475-3420 for more information about this, and other, exciting developments at the Judiciary of Guam.